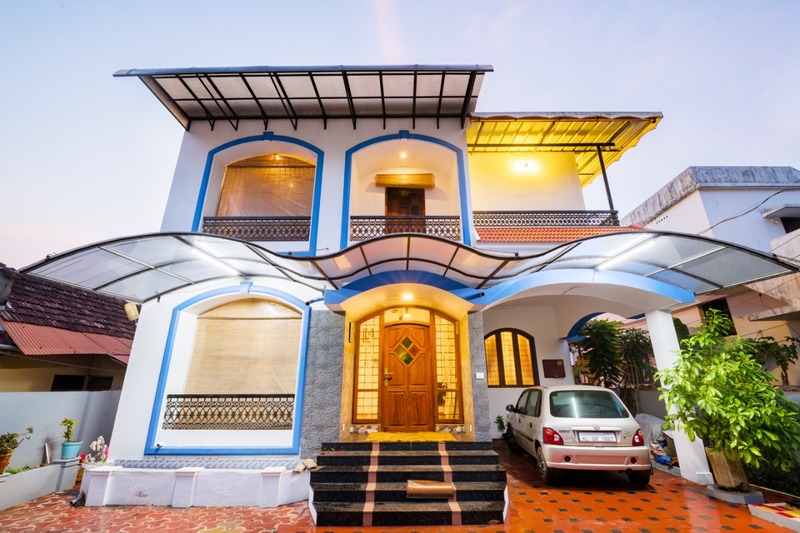 Offering a shared lounge, Peters Inn offers accommodation in Cochin. Free WiFi is featured. All units feature air conditioning and a flat-screen TV. Both a bicycle rental service and a car rental service are available at the bed and breakfast. 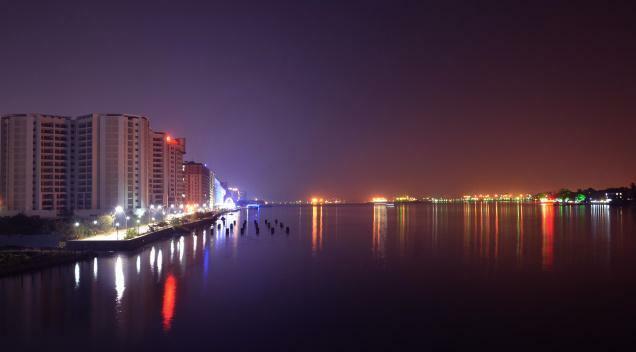 Aster Medcity is 11 km from Peters Inn, while Kochi Biennale is 20 km from the property. The nearest airport is Kochi International Airport, 25 km from the property. 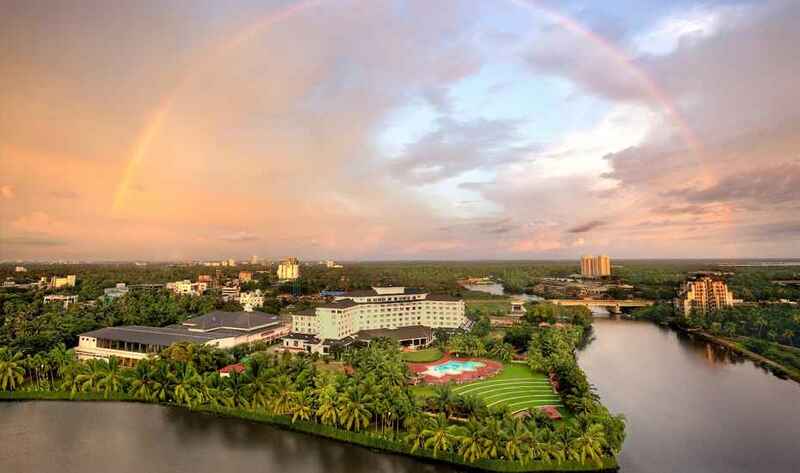 Ernakulam is a great choice for travellers interested in boating, nature and shopping.